free estimate when you contact us today! 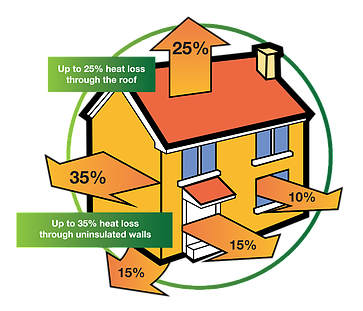 Our insulation contractors are here to increase your building's energy efficiency! 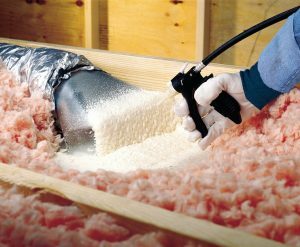 Gary E. Spotts Insulation Inc. offers batt and blown-in fiberglass insulation to help your Telford-area home or business stay comfortable for less. 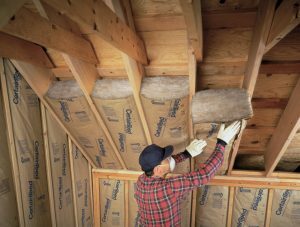 Take advantage of our team's more than 100 years of combined experience installing attic insulation and more. We're here to serve you. 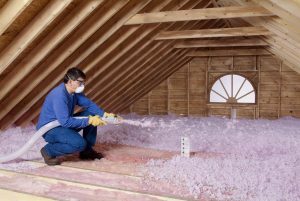 From attic insulation to basement insulation and everywhere in between, Gary E. Spotts Insulation Inc. provides professional installation services and eco-friendly products. We specialize in insulation services for local homeowners and businesses in and around Telford, and we proudly put our 100+ years of combined experience to work on every job. Increase your property's energy efficiency. Save money on energy costs. Get the whole job done fast with our pros. Call Gary E. Spotts Insulation Inc. now to get started! Gary E. Spotts Insulation Inc. is proud to provide commercial and residential insulation services for customers throughout the Telford area. Our commercial and home insulation contractors are available to work on buildings in Telford, Doylestown, Pottstown, Landsdale, Limerick, Salford, Norristown, and beyond. We are a local, family-owned insulation installation company, and we are committed to bringing area residents and businesses affordable, top-quality insulation. Let us serve you. Call now to get started on insulating your attic, basement, garage, or other space! 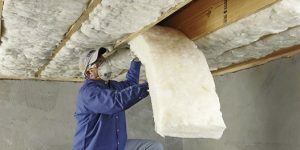 Our insulation contractors offer a variety of different materials and installation techniques to fit your specific application. Where appropriate, we highly recommend Knauf EcoBatt Insulation. 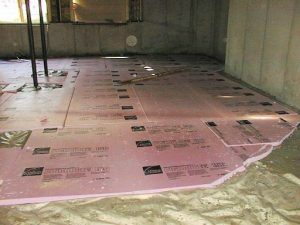 This insulation is both eco-friendly and highly effective, combining the best of both worlds for your home. EcoBatt Insulation is free of phenol, formaldehyde, acrylics, and artificial colors to improve your property's indoor air quality, and even better, it utilizes organic binders that are up to 70% less energy intensive than the binders used in traditional insulation products. 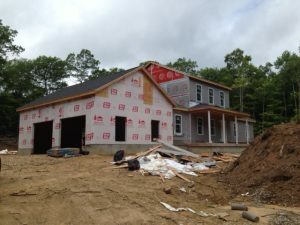 In short, this option for insulating walls, attics, and garages is lab tested and Mother Nature approved. Gary E. Spotts Insulation Inc. is committed to helping you reach your energy efficiency goals in the most sustainable, eco-friendly way, and our environmentally conscious fiberglass insulation products do just that. 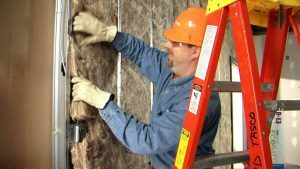 If you're interested in learning more about why cellulose insulation is not as eco-friendly as some people think or you'd like additional information about our Knauf insulation installation, just give us a call. Our team is standing by to answer all your questions. 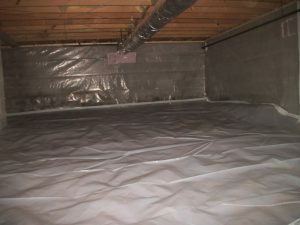 With more than 100 years of combined experience, the insulation installers at Gary E. Spotts Insulation Inc. have the hands-on expertise to get your basement insulation, crawlspace vapor barrier, and other air house sealing products installed right. We are licensed, bonded, and insured for your peace of mind, and we are dedicated to providing each customer with truly personalized service. Get your free estimate when you contact us today!